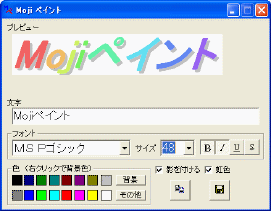 This software is named by Gin. Copyright(C) 1999-2011 utopiat.net. All Rights Reserved.